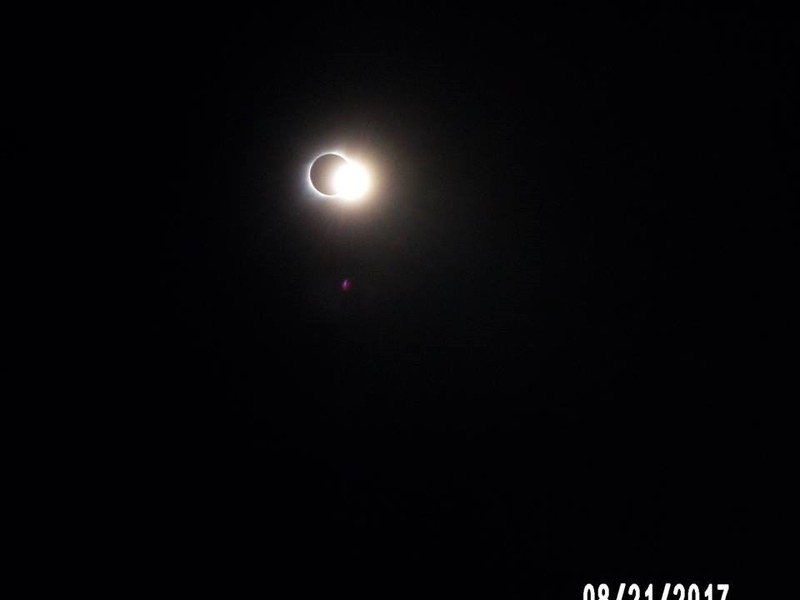 On August 21, 2017 millions of Americans viewed a total solar eclipse that started in Oregon and cut a 70 mile wide swath across our nation west to east all the way to South Carolina. It had a unique trajectory that was exclusive to only the U.S. for the first time since the nation’s founding in 1776. There will be signs in the heavens and on the earth in the last days and one is persuaded to look for some kind of deeper meaning in this natural event. In Biblical times eclipses were looked upon as signs of impending judgment or change. I can remember years ago watching the movie- Apocalypto that featured an eclipse while Mayan priests were sacrificing folks on their pyramid. It was a show stopper as fear gripped the crowd. The closing scenes showed armored Spanish conquistadores in the distance landing on a beach nearby as a chilling portend of coming change. An Actual line in the sands of time. Nevertheless as our family took in the event on a relative’s farm in Sedalia MO, where we experienced a minute and a half of totality, we found ourselves in awe of God’s creation. In fact everyone we know who saw the total eclipse has remarked about how it was far more of a ‘spiritual’ experience than they had expected. So was the event a portend of judgment or change in the future for the USA? Nearly all of the prophetic stuff I read looked upon it as a sign of change and almost all positive. Yet when I considered it, all I ever got was that it was a ‘line of demarcation’ – one that we will remember as dividing the time after from that before. Sort of like we Charismatics and Pentecostals look back upon Azusa Street in 1906 as a beginning. But those in San Francisco look upon 1906 in an entirely different light. Now this week as Houston TX is under water and suffering maybe the worst natural disaster in US history some are coming out of the shadows and calling it judgment. We need to be careful about making such proclamations. What we really need to do is pray for the folks in the midst of that disaster and contribute to the non-profit groups helping the victims. It will be a time of change for maybe millions of people in Texas and we should pray that it will bring many closer to God and result in positive changes for those who are now suffering some of the worst days of their lives. Lord, inspire your children to rise up in love and unity blessing others in the worst of conditions as a testimony of your love. Roma Downey’s riveting new six-part series “Answered Prayers,” which features real-life stories of people in potentially life-threatening situations who experience divine intervention, says she’s “thankful” and “humbled” by fans’ support for the show. “We are humbled by the support of so many national prayer leaders, and thankful for how this show is inspiring so many to pray again,” said Downey about the series which has now moved to primetime at 8 p.m. ET Sundays on the TLC network. Response: A few years ago, Roma and her husband were able to convince TV executives to air their Bible series and that was a real demonstration of answered prayer. The success of that series has now led to this new one on TLC that shows God still working miracles and saving people today. A great uplifting series for family viewing. The Lord is in his holy temple…his eyes see, his eyelids test the children of man. In the news today, more Christians were killed in the Middle East, a whole village in Africa. The evil words of a young racist who killed nine praying folks in a church continues to haunt America and others continue to stir the pot of hate between the races in our big cities. Many are saying that riots are on the horizon while police are being ambushed and young black people continue to die in our streets. The voices of hate are running hot today with no relief in sight. Father God, you are still our refuge and by your Holy Spirit let the agents of your love rise up and mediate between the forces that would tear our country and cities apart. Let agents of your love and justice rise up and speak words of conciliation in our communities and drown out the shouts of division and hate. Let believers in your Son Jesus walk over the bridges together in love Like they did with Martin LK in former days. 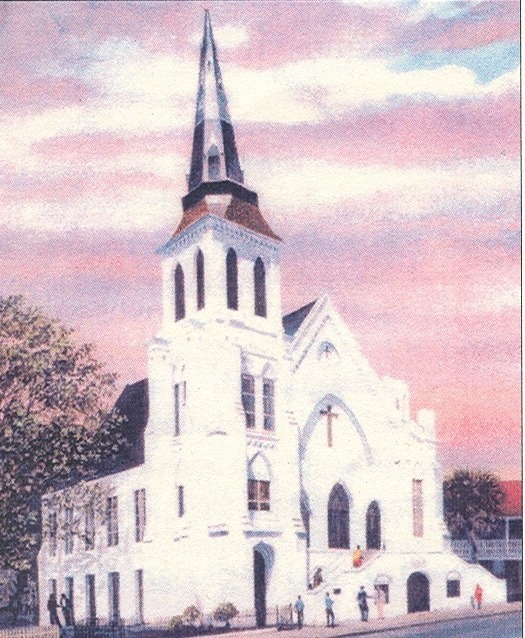 Let a legacy of peace and love come out of the church in Charleston, may they not have died in vain. Let Americans rise up and honor their prayers and faith. 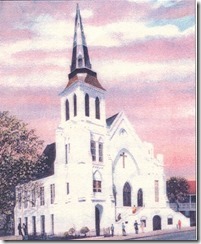 Let us be renewed and battle the hate that perpetrated this evil deed. Let it stop here, let their legacy be one of peace, love, and justice not more strife, recrimination, and division. Let believers rise up and proclaim that you are still on the throne and your Kingdom of love and justice is coming. Let your Spirit reach down and touch the hearts of America this Summer and bring love and reconciliation all across our cities. Let your love, peace, and justice reign as never before.